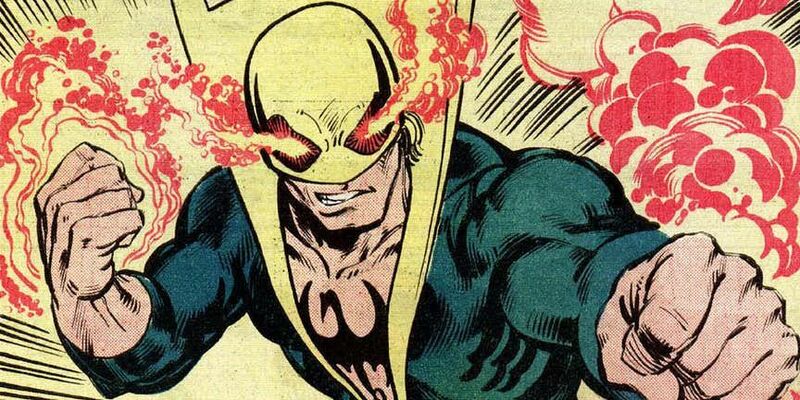 One of Marvel Comics’ most misunderstood characters has got to be The Immortal Iron Fist — the most widely known incarnation of which is Danny Rand. As his much maligned Netflix show takes on its second season, it’s time to revisit the character’s roots. Anyone who has a passing familiarity with the comics knows exactly Danny Rand is, how he acquired his powers, and why he really is just a kid from New York. Even for those folks who know the character better than those who only ever saw the Netflix series, there are still plenty of things still to be learned about Danny Rand’s strange abilities. How exactly does he use his powers? What are their origins and can they change over time? These are questions people want to know the answer to so we decided to dig through decades of comics, video games, and the new television series to determine exactly what is going on with Danny Rand on a more physical and mental level. To put it simply, what’s the deal with this guy’s body? 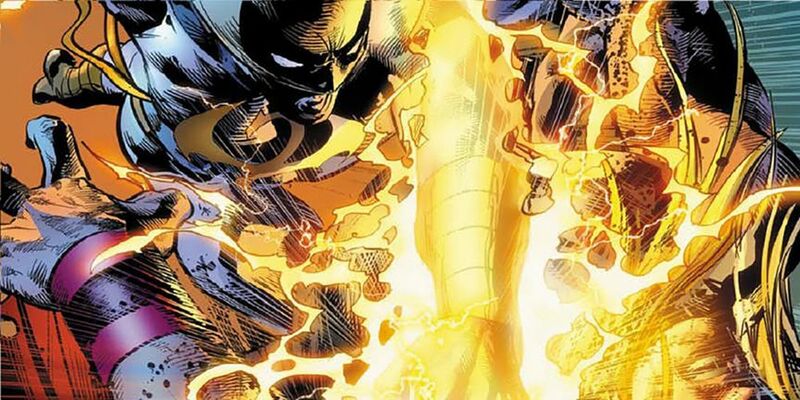 What exactly must a man go through to be able to ignite his fist into a glorious yellow glow capable of knocking down the likes of Luke Cage and even bigger characters in the Marvel Universe? There are some weird aspects of Rand’s powers and how his body has changed as a result of becoming the Immortal Iron Fist. The strangest aspect of Iron Fists’ physiology has to be related to his prophesied demise at the hands of the demon Ch’i-Lin. When he turns 33 years old, Rand is supposed to succumb to the demon’s need/desire to reach into his chest and rip out his heart. The purpose of this prophecy revolves around the fact that his heart holds the unhatched egg of Shou-Lao the Undying. 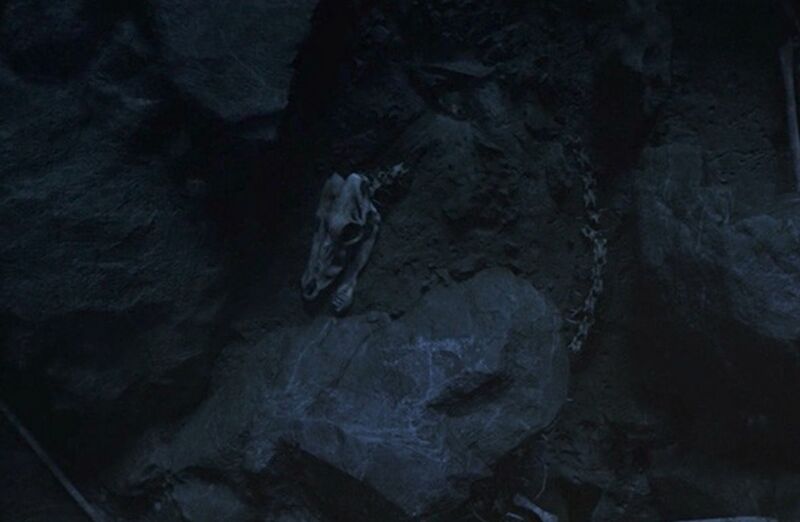 Once the heart/egg is removed, the demon would absorb the power of the dragon. He tried this by possessing Zhou Cheng and going after Danny, but Danny was prepared. He called on the other Immortal Weapons and the Heroes for Hire who succeed in defeating the demon. It’s likely he will make another attempt in the future so we might see the demon once more. 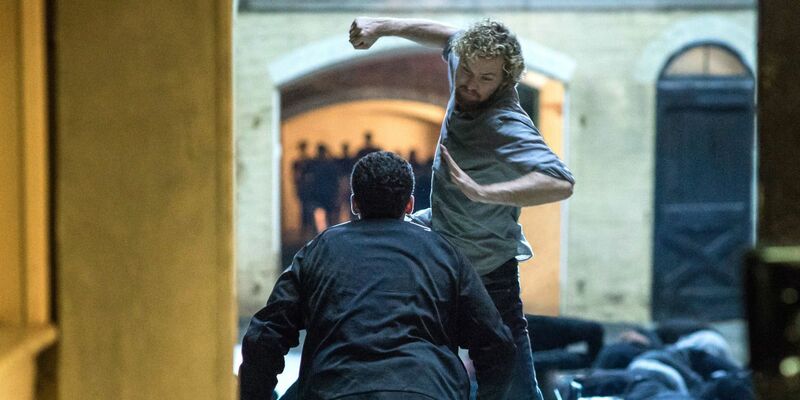 Danny Rand hasn’t held onto the power of the Iron Fist as well as the good people of K’un-Lun would like. In one instance, Rand decided to try and bring the fabled city to Earth via a summoning spell so the ancient wisdom of the city could be shared with the people of Earth. Before he could make this happen, the Hand decided to interfere. One of the leaders of the Hand, Junzo Muto, captured and stole the power of the Iron Fist from Rand. Without his power, Rand was still the best martial artist on the planet, so he joined up with Captain America, Luke Cage, and Wolverine alongside several others to stop the Hand and regain his power. Their plan worked and K’un-Lun remained detached and unavailable to the criminal organization. At one point, Danny Rand contracted cancer and was taken captive by the H’ythri— those weird plant-based inter-dimensional aliens who cloned him. While he was a captive, he spent his time in stasis for years, which gave him a chance to focus his chi and work on healing the cancer afflicting him. Throughout the stasis, he succeeded in curing himself of cancer and was “resurrected” back into the Marvel Universe when Prince Namor showed up and freed him. This was the most impressive use of his ability to focus his chi to heal himself seeing as he required no medical intervention to remove cancer from his body. After this, he rejoined Luke Cage as a member of Heroes for Hire, Inc. and went right back to work as a superhero. Iron Fist’s powers may not come from a magical origin, but they are not completely separated from the magical world. After all, magic is a pretty big aspect of the Marvel Universe thanks to Doctor Strange (who happens to be a buddy of Rand’s) so it can be helpful to build up something of an immunity to its effects. His ability to focus his chi and negate most external influences didn’t make him invulnerable to magic originally, but things have changed for Rand. Recently, he was transported to another dimension alongside the Eye of Agamotto. He was given a new costume which came with an immunity to magic. With this, he gained a leg up on some of Marvel’s most powerful characters. Danny Rand was just a kid when he went on the trip resulting in the demise of his parents. He was rescued and taken to the city of K’un-Lun, which resides in a dimension outside our own. While there, he trained for years until he honed his skills to the point where he could take on the challenge and become the Immortal Iron Fist. The city has the ability to move between dimensions, but that power also happens to be one of Iron Fists’ most impressive. When he concentrates his chi, he can create nexus points existing between dimensions that allow him to easily pass through them from one dimension to another. Don’t ever let Danny Rand’s calm demeanor fool you; it wasn’t easy for him to become the Immortal Iron Fist. In order to take on the mantle, he had to do something few people had ever done before: he had to slay a dragon. He took upon the challenge when he reached the age of 19 and it forever changed him. 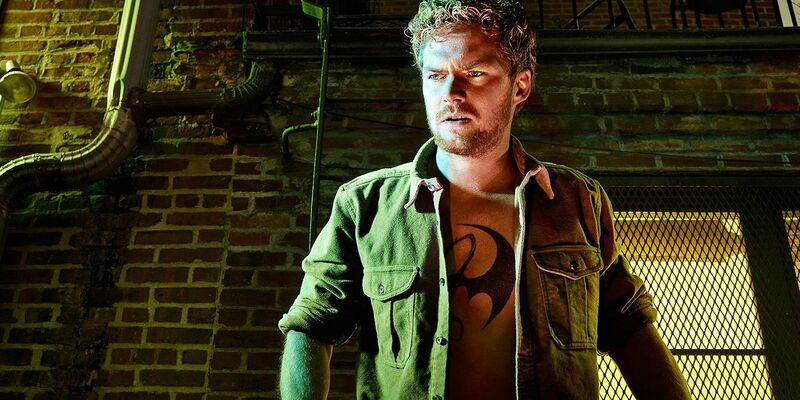 his transferred the power of the Iron Fist into him, slapped a nifty tattoo on his chest, and from that day forward, Danny Rand was the Immortal Iron Fist. What’s in a name, really? The Immortal Iron Fist is a name made in reference to the mantle of the Iron Fist, which can never be fully destroyed. Despite the name, the person wielding the Iron Fist is sadly not immortal. They can be injured or even taken out by the right enemy or under the right circumstances. Also, they still grow old just like the rest of us– albeit a little bit slower). 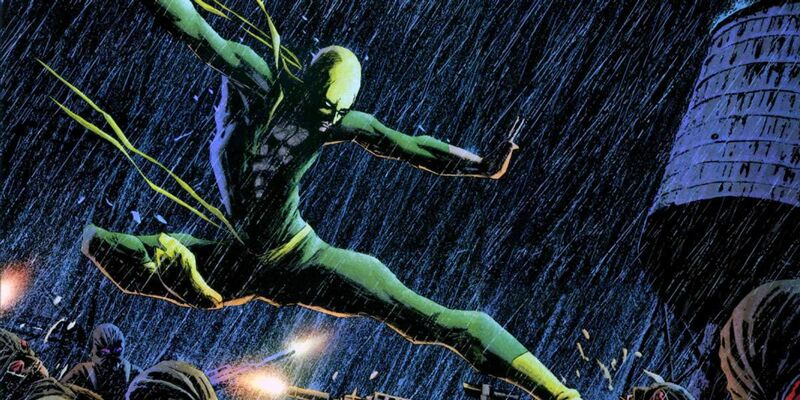 Danny Rand, the current Immortal Iron Fist in the Marvel Universe, has been severely injured on a number of occasions and he has even been afflicted with serious illness. He was able to come back from this, but not everyone who bore the title of the Immortal Iron Fist has been so fortunate. When it comes to the source of Iron Fist’s powers, it all has to do with his chi. The chi is a force that exists in all living things, which can be focused for a number of different uses. It is believed someone can accelerate their healing, balance their thoughts, and accomplish all manner of feats with a focused chi. In the Marvel Universe, it is the source of Iron Fists’ powers. When Danny concentrates his chi, he focuses it into specific parts of his body. When his fist starts to glow, it’s not because he dipped it in radium, it’s the physical manifestation of his chi being directed into the fist. He then can use the fist to channel that energy from his body into whatever poor, unfortunate target might have gotten in his way. 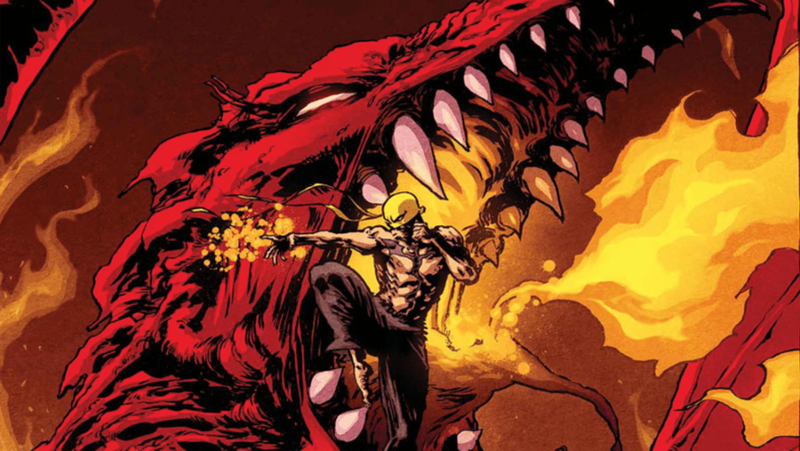 Danny Rand is the current Immortal Iron Fist, but he is far from the first. As the protector of the mystical city of K’un-Lun, Danny is the 66th person to hold the title. The man who came before Danny in the line was Orson Randall. When he showed up to help train Danny further, he provided some interesting tidbits of information about his past. Not only did Randall know Danny’s father, Wendell Rand, but his tales of the city of K’un Lun inspired Rand to make his fateful journey to the fabled city where his son would go on to be raised. His intervention helped pave the way for Danny to eventually take his place, though it cost his parents their lives. To use the power of the Iron Fist, Danny must focus all of his mental energy via his chi into a single point: his fist. Doing this is more draining than you might think and it has left him depowered at times. Exerting too much effort in this way has led to his mental and physical exhaustion, rendering him relatively useless in a fight. This doesn’t happen often, but when it does, it can take its toll. He doesn’t just lose his energy by focusing his chi for a fight. When he focuses his chi in other ways, his powers can also be drained significantly. The use of his abilities is something Danny understands well, so he is often capable of maintaining his focus and energy for most situations. 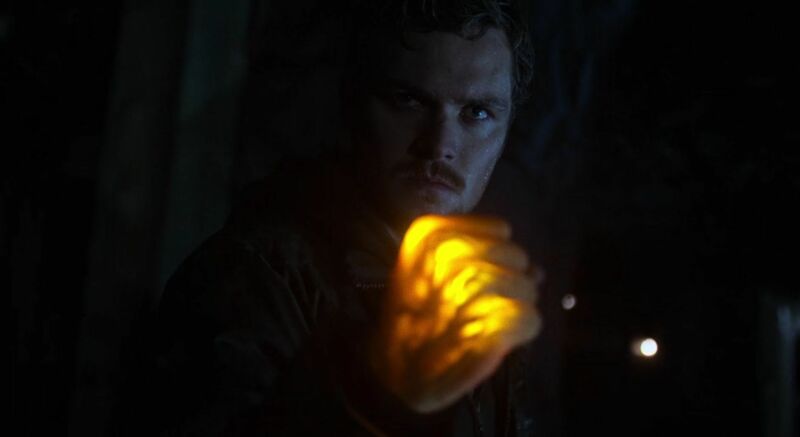 Just looking at Iron Fist’s ability to turn his fist into a glowing, solid weapon leads a person to assume his powers are magical in nature. This isn’t really a stretch, seeing as magic abounds in the Marvel Universe, but that’s not the source of his abilities. Instead of magic, Iron Fist’s powerful ability is mystical in nature. This may seem strange considering he needed to fight a dragon in order to gain his ability, but the nature of K’un-Lun and the line of Immortal Iron Fists throughout history have nothing to do with magic. It’s all about mastering one’s chi beyond the ability of anyone else, which is something Rand has perfected through his training and mental focus his entire adult life. There was a five year period where Danny Rand was believed to be deceased. That was real-world time, but it turned out the one who passed away was a clone. That wasn’t the only time Danny Rand has been cloned– and not in a “normal,” scientific way. After succumbing to a fatal dose of radiation, Luke Cage brought him to K’un-Lun for treatment. He was quickly swapped out with a doppelganger. The clone was created by the H’yltrhi, an alien race more akin to living broccoli than anything else. Nobody noticed the swap, even though Danny was acting strangely and wearing a different costume. The second time he was cloned, it was due to a Skrull impersonating him. 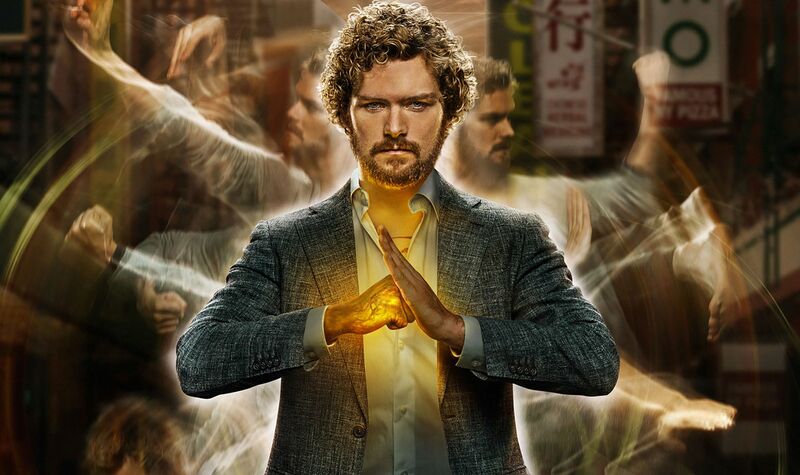 Danny Rand may have complete control over his body and the ability to focus his mind better than most, but that doesn’t limit his susceptibility to brainwashing. Unfortunately, he has been brainwashed on multiple occasions. This led him to fight against his friends, including War Machine and Black Panther. 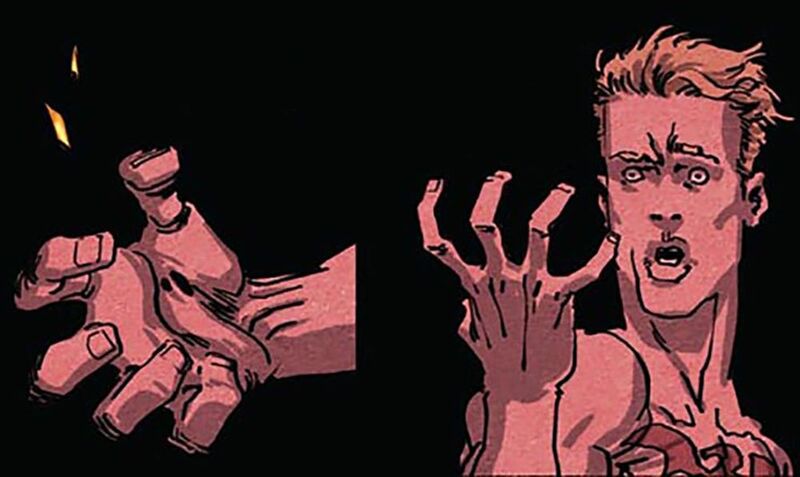 When he was captured by the Thunderbolts, who were under the command of Norman Osborn, Rand was subjected to advanced technology, which allowed for the implantation of suggestions deep within his psyche. This enabled Osborn to control Rand whom he sent out to retrieve Luke Cage with the hopes of doing the same to him. The plan worked to a point, but Rand was able to overcome the conditioning and break free. Not all of Iron Fist’s powers are physical in nature. He also has numerous abilities developed around his powerful psyche. He possesses a power known as Mind Fusion, which allows him to temporarily join his consciousness with another person. This gives him the ability to see their thoughts, memories, and feelings. This ability is different from those belonging to powerful telepaths and psychics, but still incredibly effective and powerful on its own. Not only is this an effective form of communication, but Mind Fusion helps him to work effectively with other members of his team. He can further concentrate his chi to access the energy of other people, which he can use to speed up his healing and even open inter-dimensional portals. When Iron Fist fights a powerful foe, he gets injured like the rest of us. He has been seriously hurt over the years and has nearly lost his life on several occasions, but he does have an ability that helps with this issue. Unlike other superheroes, he doesn’t possess a natural healing ability like Spider-Man or Wolverine— he has his own thing. When severely hurt or wounded, Rand can focus his chi on other people to pull in energy and accelerate his healing process. The speed of his healing varies depending on the damage he has taken, but it is far faster than a normal human. He has used this ability on numerous occasions and it is one of his most impressive talents. 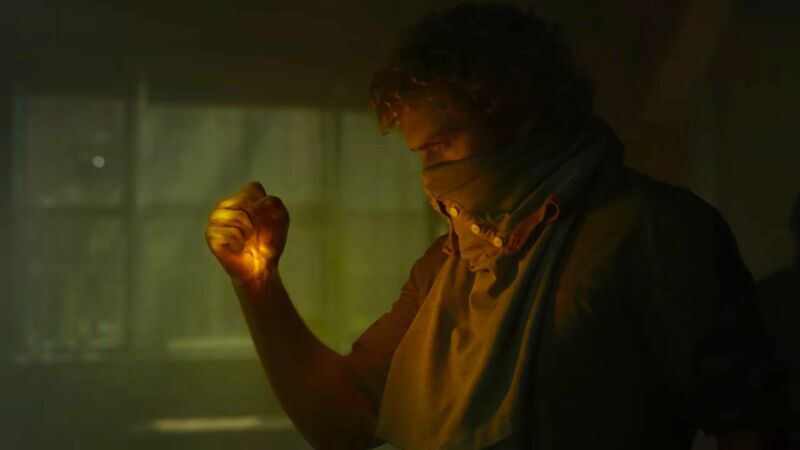 Danny Rand’s fist doesn’t simply glow yellow whenever he can’t find something in a dark room– though it would be useful for that. The glowing demonstrates how his chi is focused into his fist and it transforms into a powerful weapon. The focused chi draws upon the superhuman energy attained at the heart of Shou-Lao, making his fist invulnerable to harm. When he focuses his chi in this way, he can punch through concrete and steel with ease. He even knocked Colossus unconscious and destroyed a train with a single punch. If it weren’t invulnerable at the time, his fist, arm, shoulder, and most of his body would have shattered with the force. He continuously uses this ability without injuring his fist, but it can take a toll on his psyche as it requires a lot of concentration and effort. 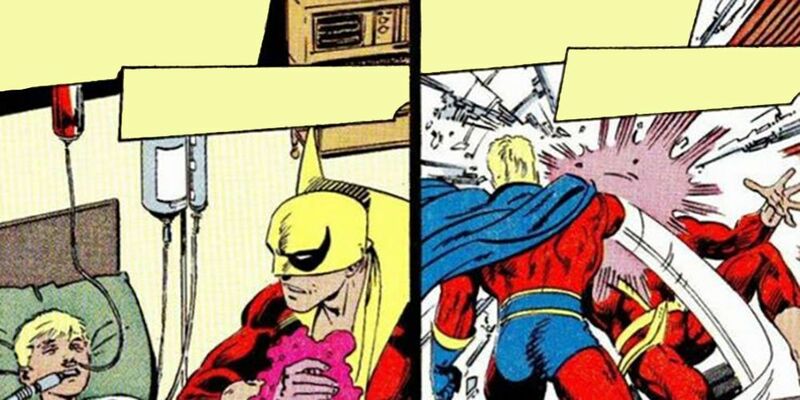 Focusing one’s chi into a powerful fist capable of knocking out anyone it slams into isn’t the Iron Fist’s only ability. He has mental powers we already mentioned, but there is more to being Iron Fist than joining consciousness with another person and lighting up one’s fist. He can augment his natural abilities as well. Focusing his chi helps to enhance his strength, speed, stamina, and much more. This ability helps to enhance his already impressive martial arts skills well beyond those of his enemies. In terms of strength, his power at the focal point of his fist far exceeds a normal human’s strength level. He can even enhance his hearing and other physical abilities. It all comes down to his level of concentration and mastery of his chi. In order to achieve the mantle of the Immortal Iron Fist, a person has to be able to attune their mind and body in a perfect symmetry. This is not something many people have been able to achieve, but that’s one of the aspects of Danny Rand’s character that sets him apart from the common man. 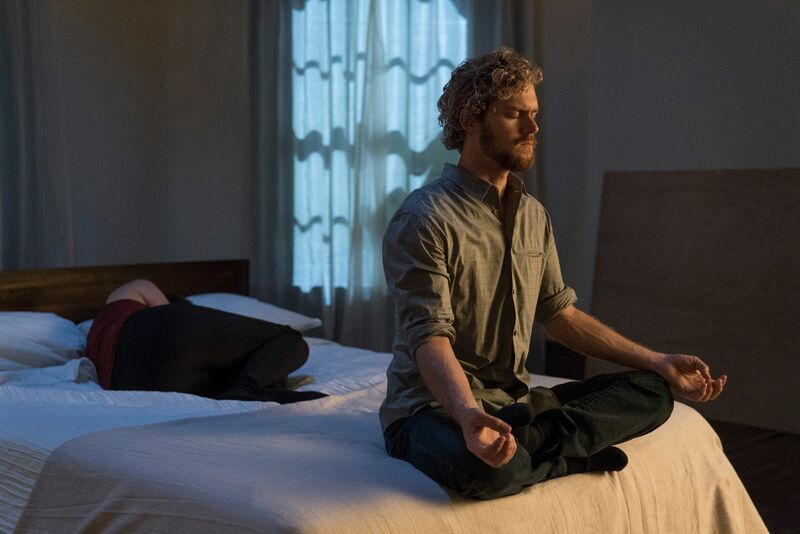 In the hit Netflix series, Marvel’s Iron Dist, Danny Rand is often seen meditating. Through meditation and other methods, Rand can even control his central nervous system. This allows him to completely inure himself to pain, resist substance, poisons, and toxins, and even slow down the rate at which his body bleeds when injured. He also has a heightened awareness due to his ability to sense his surroundings. 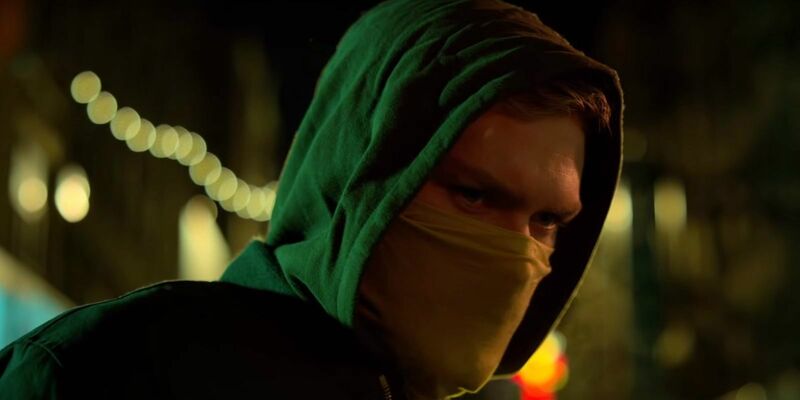 A lot of fans assume Iron Fist is only a street-level superhero capable of taking on common thugs and the occasional mystically-enhanced individual. This couldn’t be further from the truth; Iron Fist is much more powerful than his glowing fist may suggest. He has fought against some of the most powerful characters in the Marvel Universe. Following the Civil War crossover event, the clone of Thor made by Tony Stark went on to join Norman Osborne’s Dark Avengers as Ragnarok. Eventually, Rand and Ragnarok came to blows alongside Spider-Man. With one well-placed punch, Iron Fist knocked out the clone of Thor. 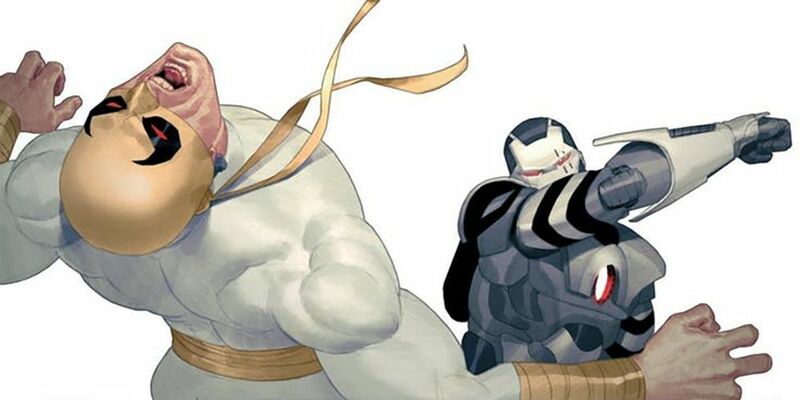 He has also fought Hercules and Colossus, as well as many other powerful characters over the years. When it comes to martial arts in the Marvel Universe, you aren’t going to find anyone more skilled than Danny Rand. As a master of K’un-Lun’s unique form of martial arts, he has been able to adapt and learn many other styles including Akido, Wing Chun, Fujian White Crane, Ninjutsu, and Karate, among others. He is also a highly skilled acrobat and hand-to-hand weapons master. His skills in this area are pretty much unmatched having taken on other skilled fighters including Wolverine, Sabretooth, Daredevil, Spider-Man, and Nightcrawler. He also possesses unique chi-based styles such as “Drunken Style,” which masks him from Spider-Man’s Spider-Sense, telepathy, and other forms of mental combat. He also acquired the knowledge and skills of all the Iron Fists before him, making him pretty much the ultimate martial arts master of the Marvel Universe. 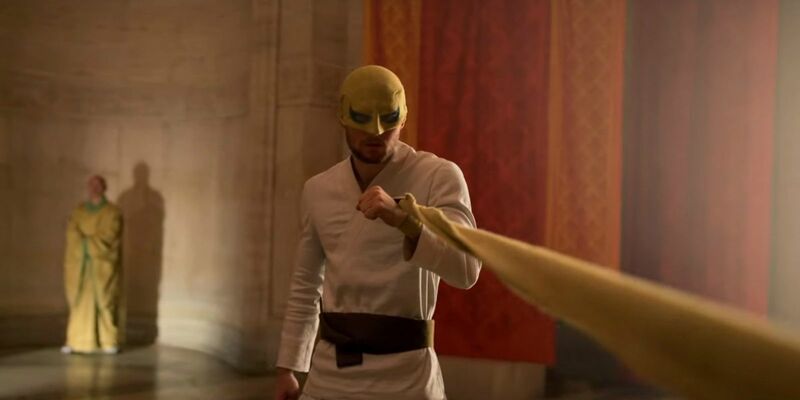 Are there other strange facets to Iron Fist‘s body? Let us know in the comments!